One of the key aspects that managers of meat product packaging lines need to consider is the installation of high-quality packaging equipment. 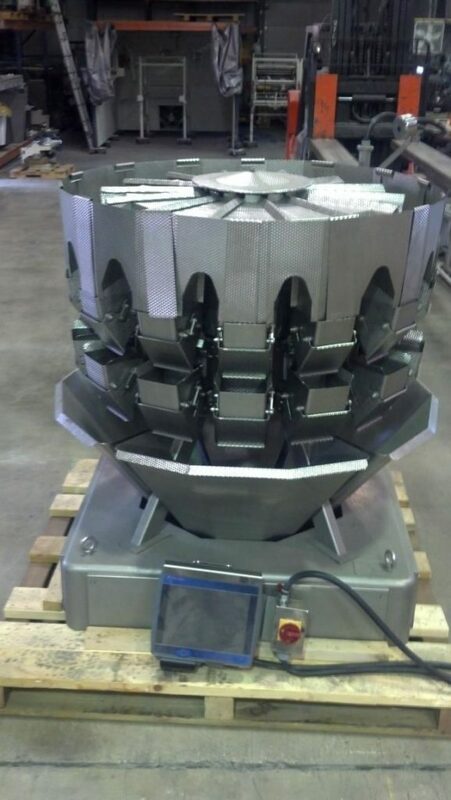 This machinery is needed to ensure the proper packaging of many different types of meat products. At High Performance Packaging, you’ll be able to find plenty of top-quality used meat packaging machines and more to complete your systems. 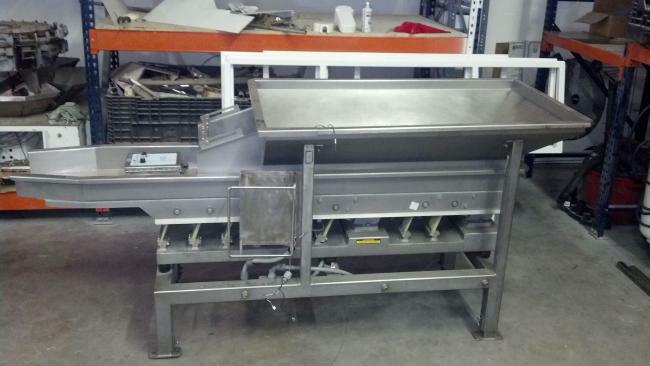 We carry a wide range of used meat packaging equipment to use for plenty of applications. Regardless of what you need to complete your packaging lines, we have the machinery that can meet your needs. Our inventory includes reliable HFFS and VFFS machinery, labelers, conveyors, vibratory feeders, bucket elevators, combination weigher scales, printers, and many other types of used machinery in working condition. You’ll benefit from implementing equipment from some of the top brands in the industry with every purchase, as we only carry products from the most well-known and reputable manufacturers, including Ishida, Hayssen, Bartelt, Yamato, and many others. Our equipment won’t hinder your operations with frequent breakdowns or malfunctions, maintaining efficiency and helping maximize profitability. The main element that separates High Performance Packaging from other companies is our commitment to quality with every purchase. We only sell the most dependable meat packaging equipment available, making sure each machine is ready for implementation prior to putting it on the market. We perform thorough testing on each piece of equipment to ensure functionality. We also offer replacement parts including sealing bars and forming tubes to further make sure you get the most from our machines for many years. To make sure you’re consistently satisfied with your purchase, we offer a selection of services along with our products. These services include operator training, performance improvement, line startups, comprehensive troubleshooting, preventative maintenance, and an OEE program. Each of our services can help keep your packaging lines regularly effective and efficient across your entire facility, minimizing the risk of breakdowns and downtime that might otherwise harm your business. To locate the perfect meat packaging machinery for your production lines, contact High Performance Packaging and we’ll put you in touch with one of our experts to help get you started. You can also view our entire inventory online and request a quote for our products at any time. We’ll help you find exactly what you need to complete your packaging systems, with some of the best packaging machinery and services you’ll find anywhere.